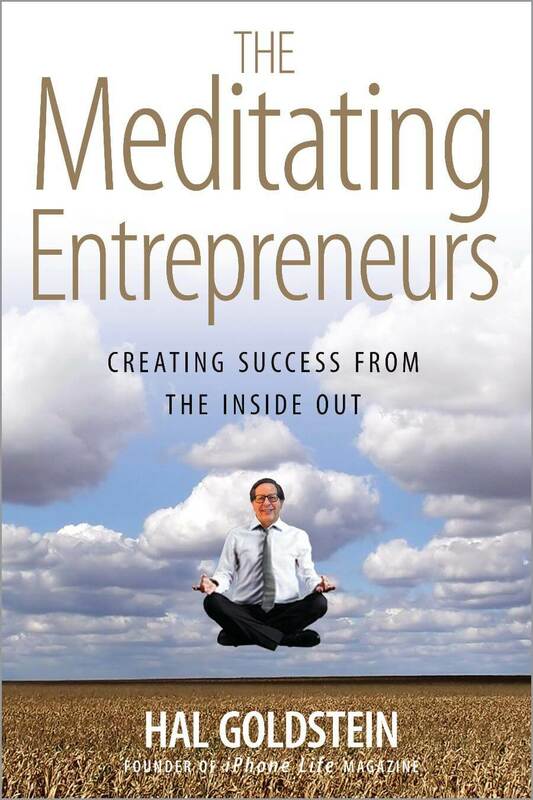 We printed 500 preview copies of Meditating Entrepreneurs to create a buzz for the late-May / early-June Amazon launch. We are giving copies away to “influencers” – people enthusiastic about the book and wanting to get the word out to their friends, mailing lists, and Amazon by a review. The remaining copies will be “sold” for a donation to TM-organization (see pricing and logistics below). Here are locations for online donations. 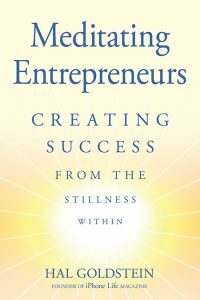 You can purchase the final, complete, pre-launch, print, first edition of Meditating Entrepreneurs – Creating Success from the Stillness Within by donating to a TM-organization. 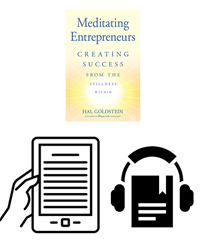 The ebook and audiobook editions, likely available by May 1 and June 1, 2019, are also available for donation purchase.